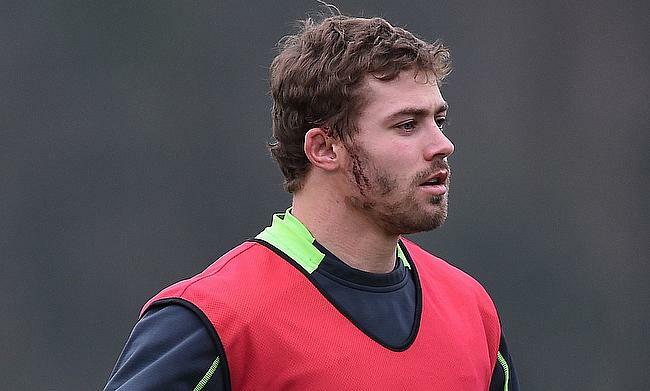 Wales will be without Leigh Halfpenny for the Six Nations opening clash against France after failing to make sufficient recovery from a concussion. The 30-year-old has been out of action since he suffered the blow during the autumn international clash against Australia on 10th November when he was charged by Samu Kerevi. After complaining of headaches, Halfpenny decided to consult a specialist and was initially advised three to five weeks of rest. Wales head coach Warren Gatland said Halfpenny has full support of the team management as he strives to make a comeback from the concussion. "Leigh will miss the first couple of games," said Gatland. "He is making progress, he is improving, and he has been taking part in training so for us we want to ease him back slowly. "But there is not any pressure from us in terms of trying to rush him back because the most important thing is his health and his safety. "Hopefully, we can potentially include him for the final games of the tournament." Scrum-half Gareth Davies and centre Scott Williams are also doubtful to face France after suffering quad and ankle injuries respectively while Jake Ball has been released to play for his club Scarlets this weekend.